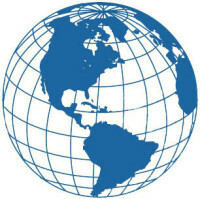 Parter International completed projects in numerous countries around the world. 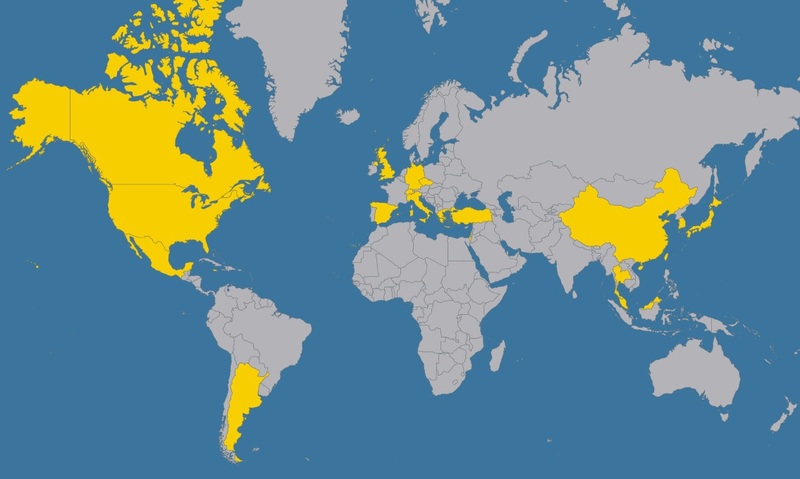 Check out where we work and what projects we have completed by clicking on select country. For a more complete and detailed list go to Case Studies and Clients.